Whether you're looking for a dedicated enterprise-level incident reporting solution or an integrated EHS sofware suite, our products simplify the management process. With our role-based security, each department can be assigned access to its own specific features and reports. Have everything in one place: training records, incident reports, personal records, PPE assigned and safety performance issues. Display customized listings of employees requiring training with a few clicks of the mouse. Assign training based upon job description or work location and run reports to manage compliance. Eases ability to track information on each employee past and present. This system allows all users to quickly access safety records, names, phone numbers, etc. 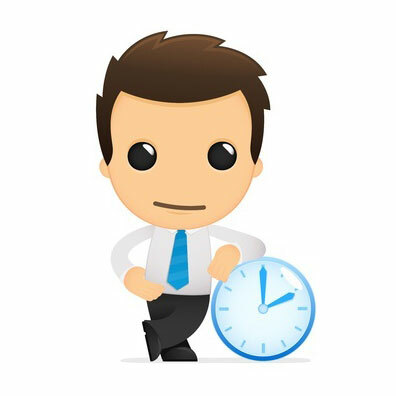 The ease and reliability of the system saves the manager hours of valuable time by having each employee’s info at their finger tips. Simple tracking of certification expiry dates ensures continuity of a productive workforce. Would you like to take any of our products for a test drive? 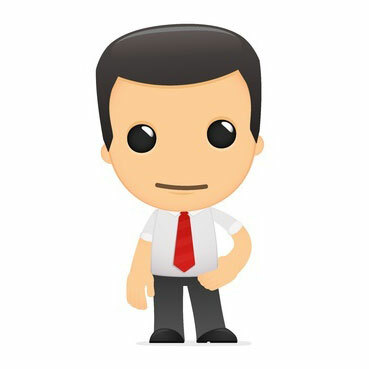 Contact us for an online demonstration covering all the major features or our Incident Analyst or Simply Safety! software -we love to show it off. Since 1995, CCD Health Systems has provided industries with leading tools to track compliance-related issues and improve employee safety. 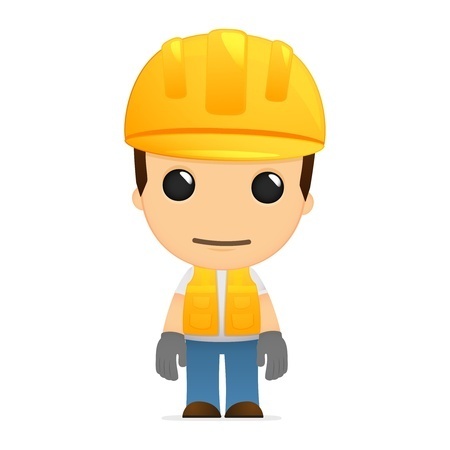 Simply providing superior safety management software, reducing risk in your organization and vastly improving safety throughout your workplace; In short: Protecting your employees, your assests and your margins of profit. It would also be our pleasure to schedule a free, live demo of our AEMS line of products. 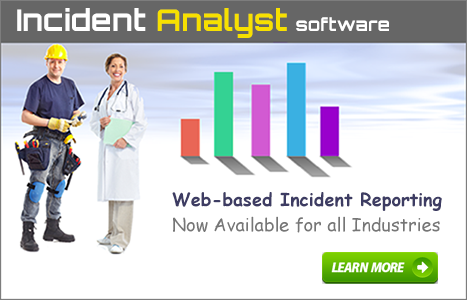 Log all types of incidents including injuries, damages, security, air quality, etc. Track all training: assigned, completed or due. Track investigations from beginning to end, with corrective action sign-off. Over the past 20 years, the success of our software has made its debut into every sector of business. Click the links below to learn more about implementing our products into each area or visit our Industries page to see how other organizations (such as health care and mining) have improved their ROI with our software. Love it, use it every day, saves me time, makes me look good, can’t work without it. Thus far Simply Safety! has met every expectation. I recommend it without hesitation to any safety, HR or training department looking to improve its statistical and analytical capabilities. The safety tracking software is easy to use and the technical support has been excellent. We use Simply Safety! every day and love how everything fits together.